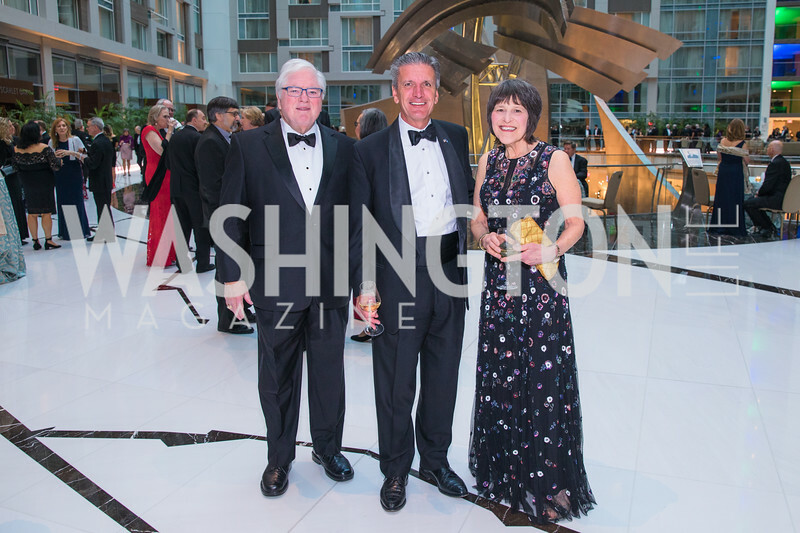 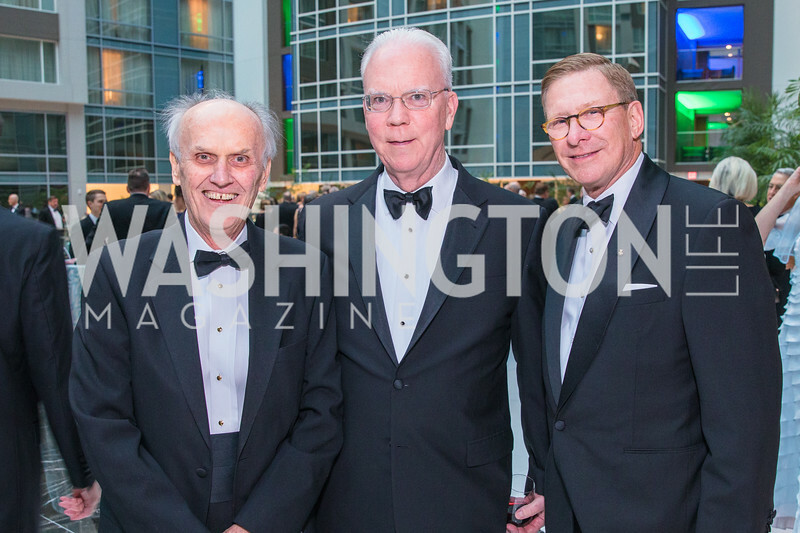 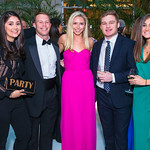 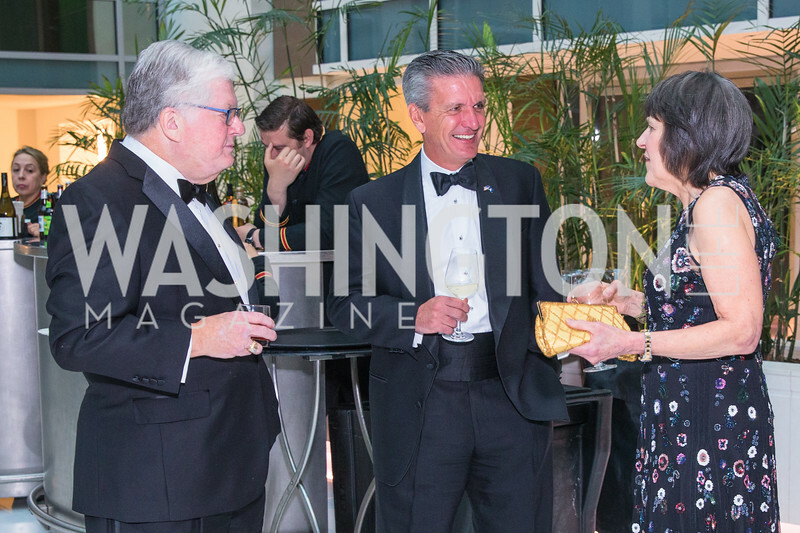 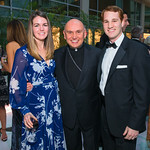 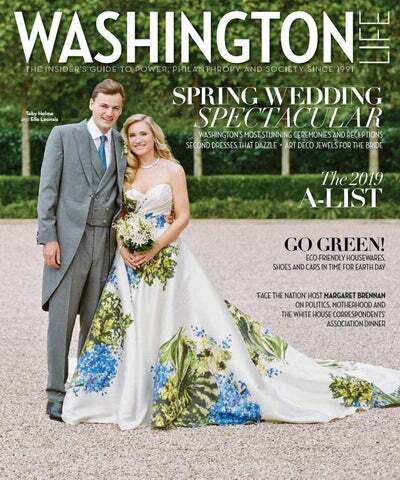 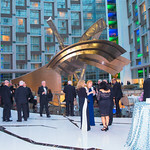 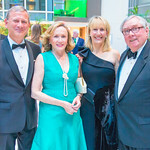 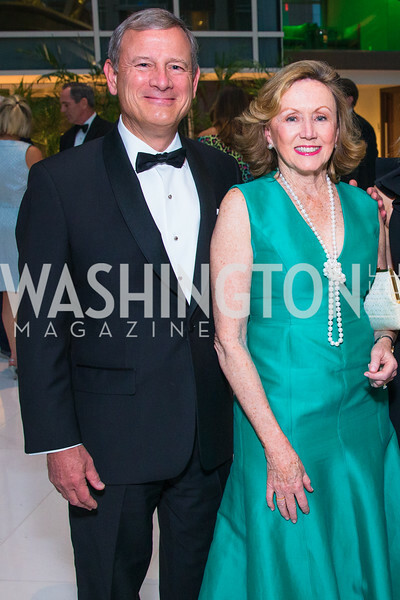 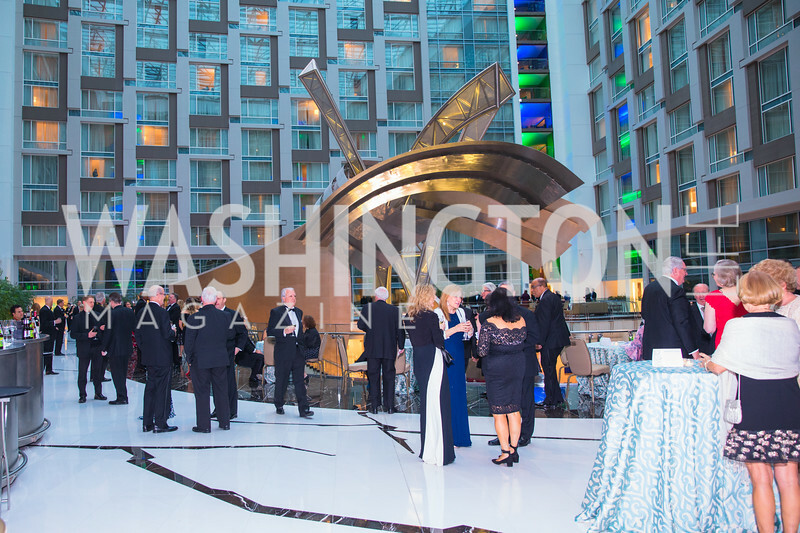 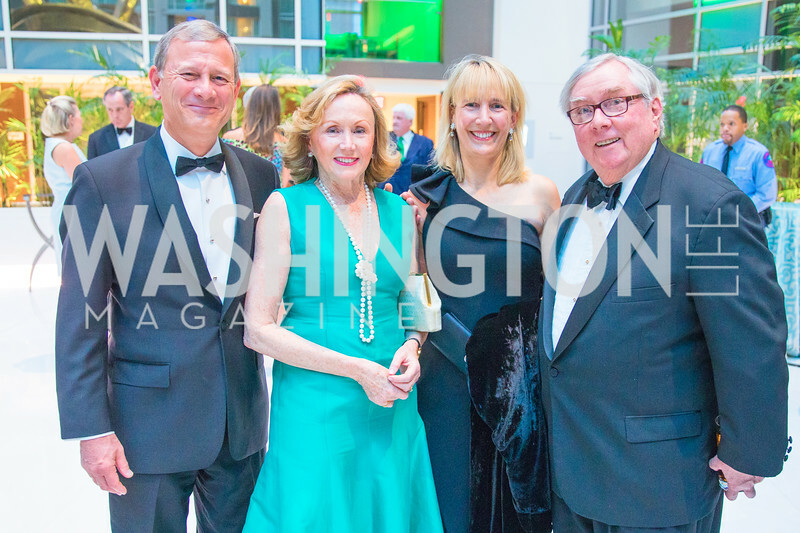 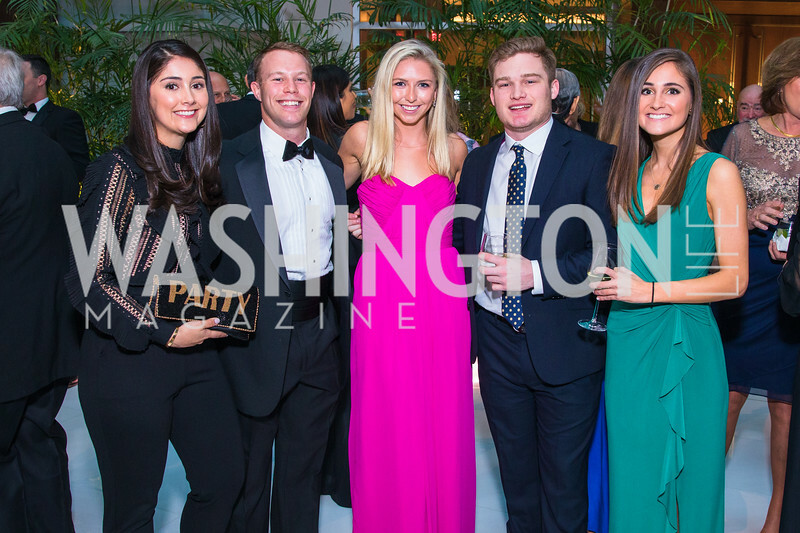 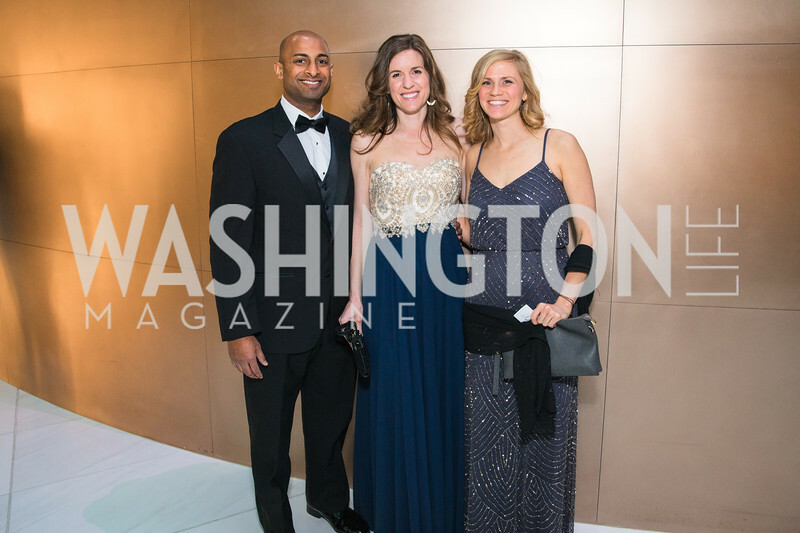 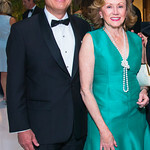 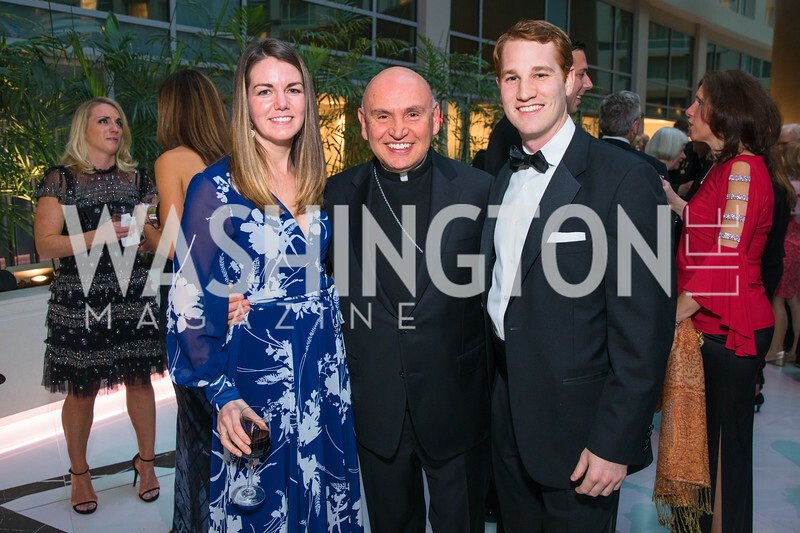 HIGH NOTES: 300 guests enjoyed the show from their $1,000-a-pop seats at the Kennedy Center Opera House, then shuttled to the Italian Embassy for dinner and dancing, underwritten by Rolex. 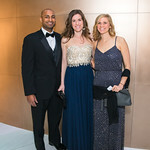 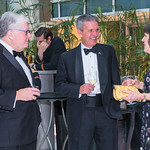 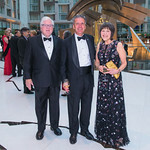 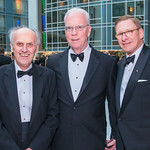 OPERATIC HOME RUN: Black-tie and bejeweled patrons didn’t finish dinner untill well past midnight, although everyone shared in artistic director Placido Domingo’s exultation over the simulcast screening of La Traviata at Nationals Park before an audience of 15,000. 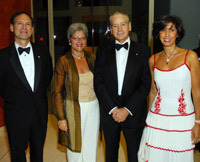 THE CAST: Soprano Elizabeth Futral, director Marta Domingo, Justices Anthony Kennedy and Samuel Alito, dinner chair Mae Haney Grennan, executive director Mark Weinstein, and a bevy of ambassadors from of Afghanistan, France, Britain, Japan, Spain, Korea, Morocco, Mexico, Finland, Peru, and Brazil.